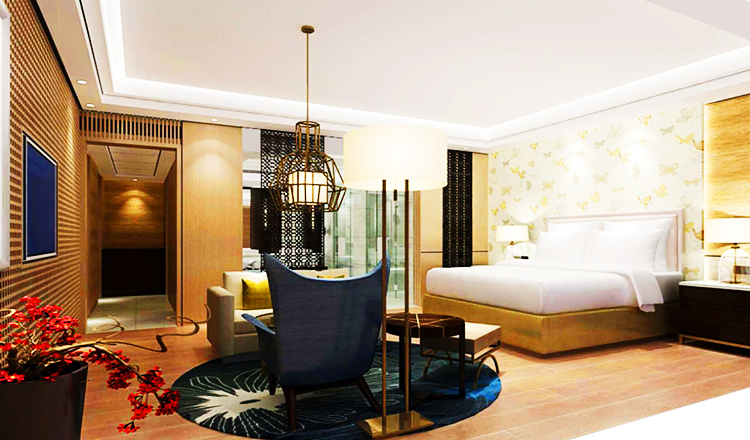 The legendary Marriott International has found a home in the tourist town in the Kingdom of Wonders and opened its first ever Courtyard by Marriott Siem Reap Resort. 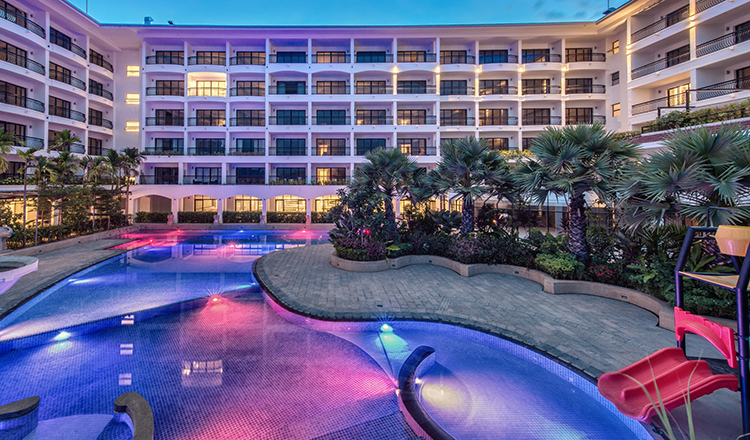 Courtyard by Marriott Siem Reap provides flexibility and choices that allow every guest to optimise and elevate their travel experience with its latest modern design that embraces you with historical charms. Its Innovative design and flexible space tailors to the needs of today’s modern travelers. It is located at #0609, Road No. 6A, Phum Chongekosou. Khum Slor Kram, Siem Reap Cambodia. A five-minute leisure drive from the town center, Courtyard by Marriott Siem Reap is the new prime spot in town!